Sidewalk chalk is one of those staples of childhood. 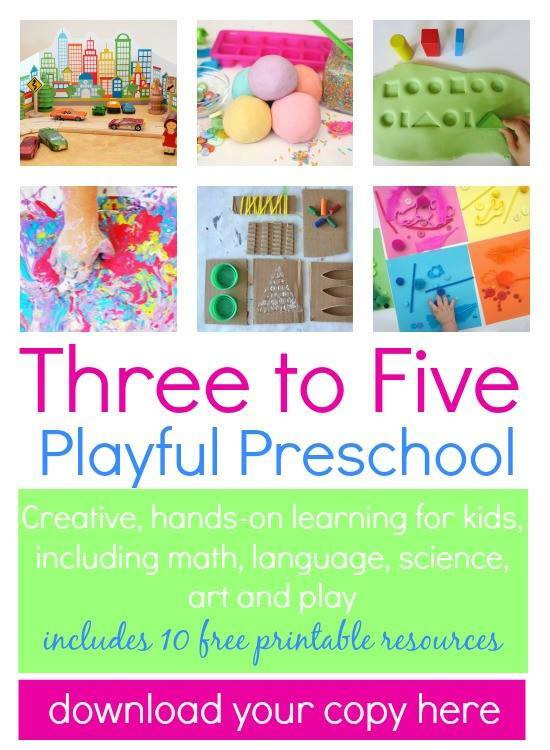 It can be used to set the scene for simple games like hopscotch and four square or to create drawings inspired by imagination. It’s one of those must-have items… especially in the summer. 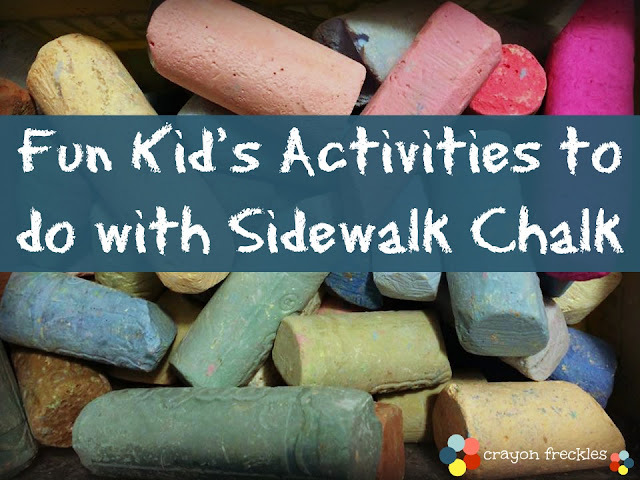 Here are some great activities that you can do with children and sidewalk chalk. Get your color game on and play Sidewalk Simon. 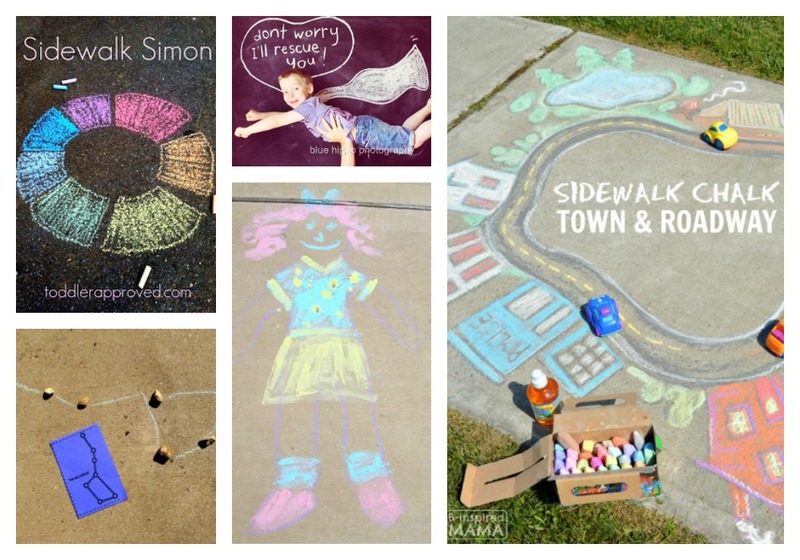 Make fun summer memories by creating sidewalk chalk photo ops! There are so many great options! 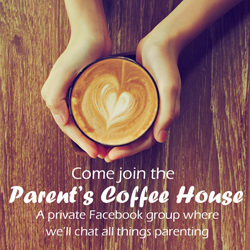 Need an activity that a little more "out there"? Make constellations using chalk and rocks. Let the kids create sidewalk chalk versions of themselves. If you've got a car fanatic, you can always go this "route" with sidewalk chalk. Add a little water to sidewalk chalk drawings and see what happens! 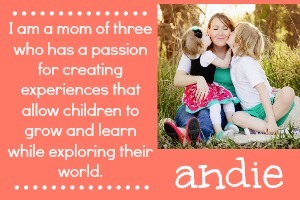 What do your kids want to be? Create a chalk background of them in their future dream profession. Practice literacy skills and creativity while creating chalkboard stories. Create a driveway shape maze for the kiddos to navigate. Practice math skills and prevent summer slide with this math game. 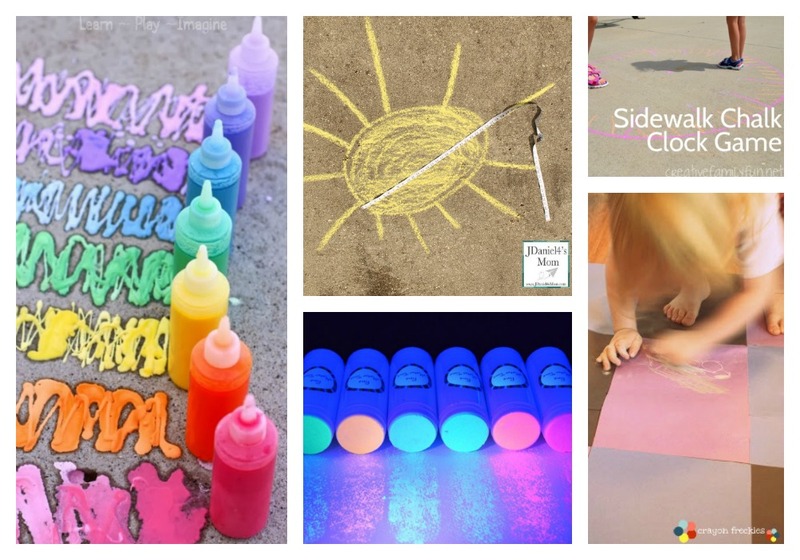 Mix up some sidewalk chalk paint and create driveway masterpieces. 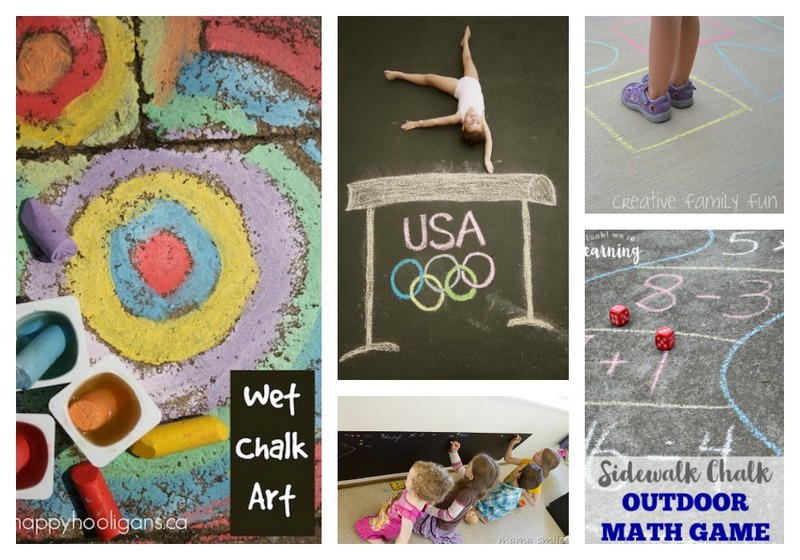 Practice those math and measuring skills by hiding them in chalk line fun. Kiddos need to learn how to tell time? Create a sidewalk chalk clock. Mix things up with black light glow chalk from Fine Time Motor. Too hot to go outside? Create an indoor sidewalk to draw on like we did. Practice color matching using chalk and these items. 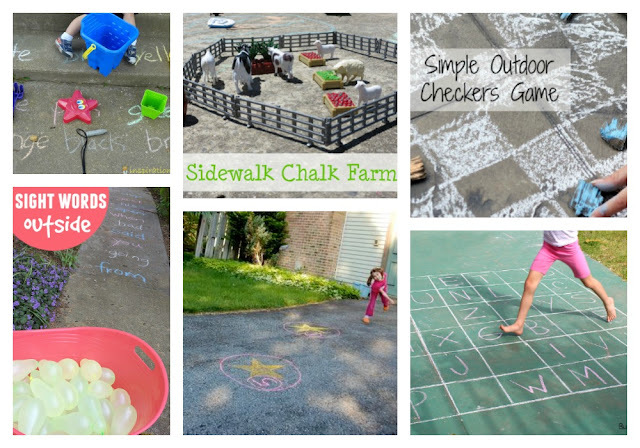 Create a sidewalk chalk farm for some moo-ving dramatic play fun. Make a splash helping your young reader practice sight words. Got bean bags? Play this fun game and see who can get the highest score. Draw yourself a board and play a game or two of sidewalk chalk checkers. Have fun with these various ideas on an abc chalk grid game. Feeling inspired? Grab the chalk, get the kids outside, and have some fun! I'd love to see your take on these activities.